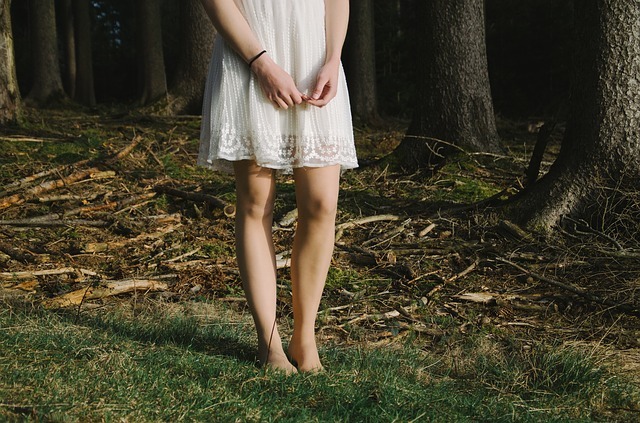 Identifying the early signs of lymphedema in legs can help in preventing complications such as inflammation of the skin and connective tissues (a condition called cellulitis) and inflammation of the lymphatic vessels. 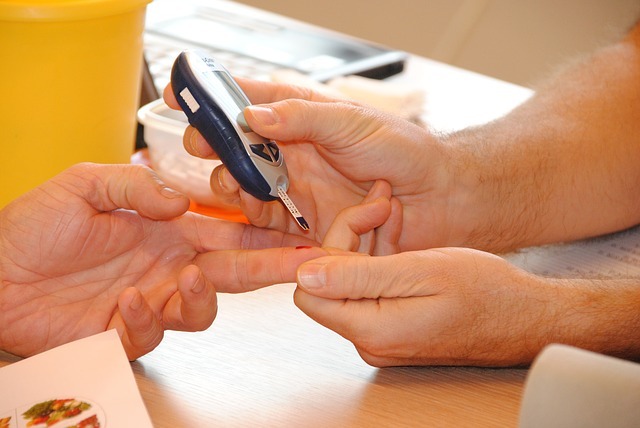 Having both lymphedema and diabetes increases your risk of infection. The good news is, there are ways to manage these conditions and prevent further complications. Swollen feet and ankles in hot weather is common. While it's not life threatening, it can be a great source of discomfort especially if you are planning to explore the outdoors. Fortunately, there are ways to prevent it from happening. ‘How to get rid of restless legs’ is a question often asked by people who suffer from incessant urge to move their legs. Fortunately, there are different ways to find relief from the restless leg symptoms.